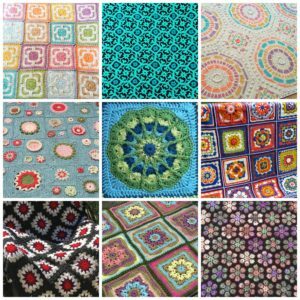 335 Independent Knit and Crochet designers on Ravelry are participating in the 2016 Gift-A-Long to help you get your last minute gifts completed. From now through November 30, 2016, each designer is offering up to 20 patterns at a 25% discount with Coupon Code giftalong2016 on Ravelry. See this thread for more info on CALs and KALs, and many chances to win raffles and prizes. I am offering 20 of my most popular patterns at 25% off with Coupon Code giftalong2016 until November 30 at 1159 EST, patterns here. This is a great way to discover new designers, too. I know I am faving and saving patterns every day. 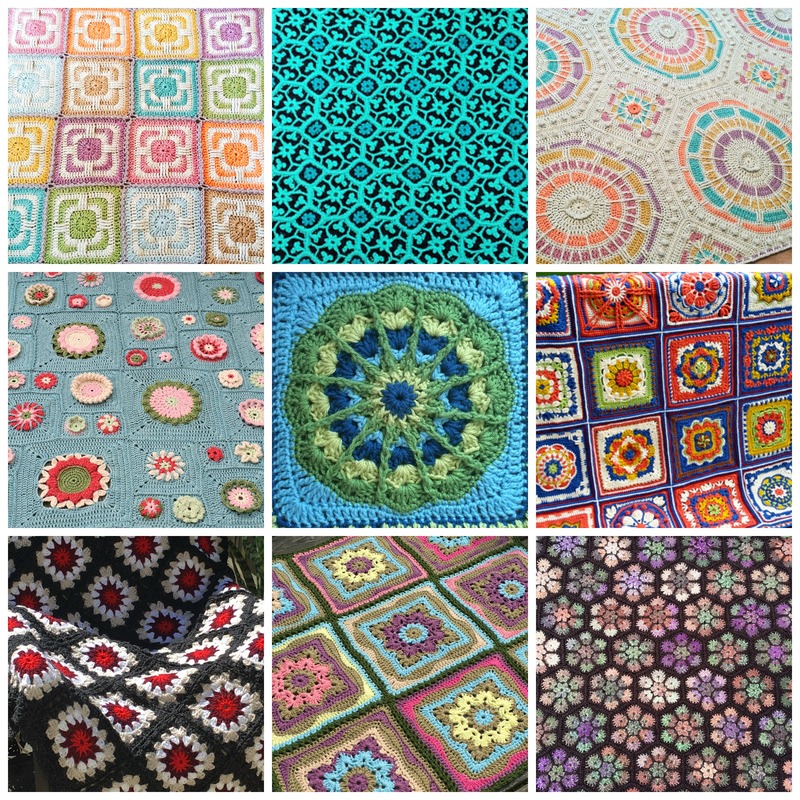 See this Pinterest Board for all Crochet designs.